Christina Brown is an Illustrator with a passion for the craft. What she knows artistically she mostly taught herself. 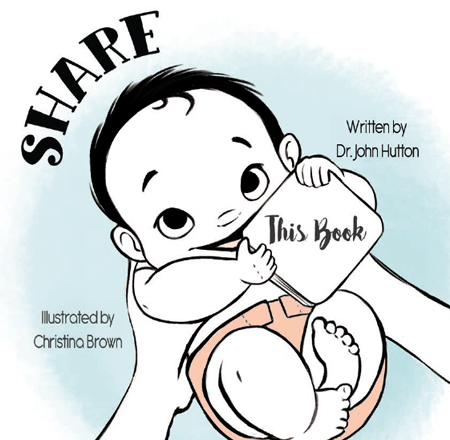 Share This Book is her first Children’s Book, but her work has appeared in several magazines, including Highlights for Children. When she’s not drawing, you can find her on a small farm in South Louisiana snuggling puppies and enjoying the company of her Husband and Son.